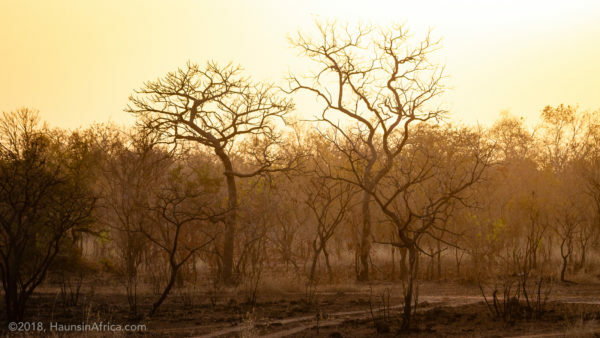 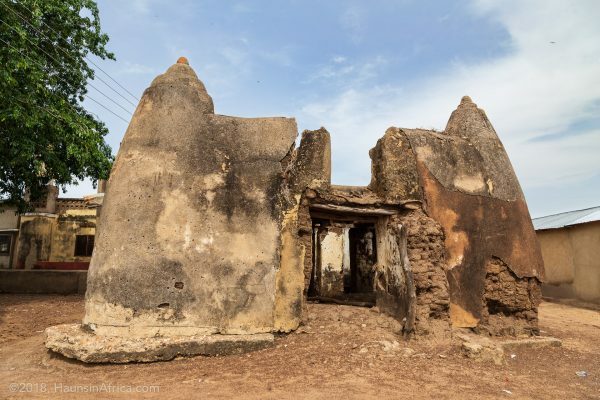 The history of Ghana’s most famous mud mosque is shrouded in mystery and myth. 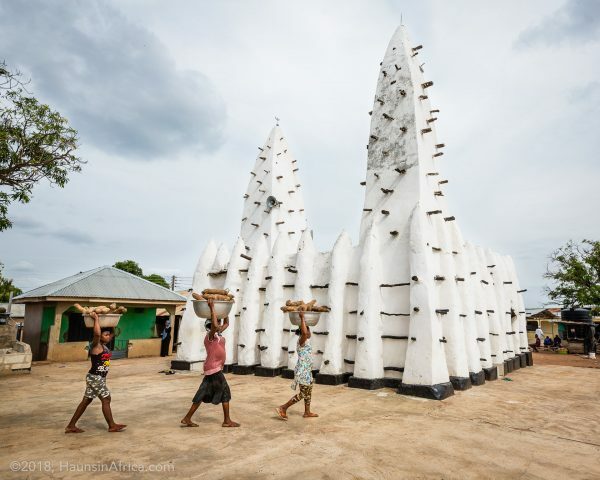 Not only is the Larabanga mosque a popular architectural monument in West Africa but a revered spiritual site. 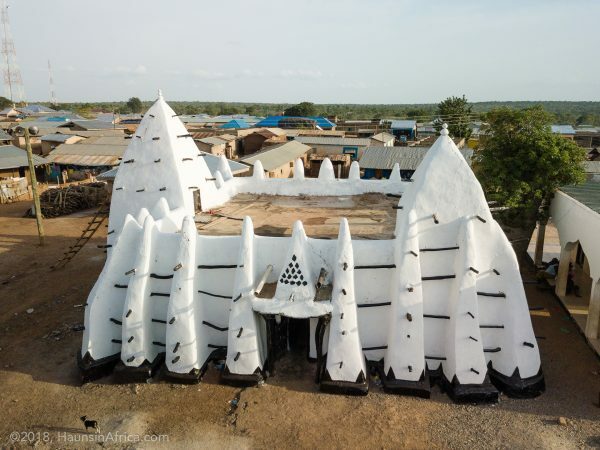 A historic Sudano-Sahelian mud mosque stands tall at a heavily trafficked junction in Banda Nkwanta in Ghana’s Northern Region. 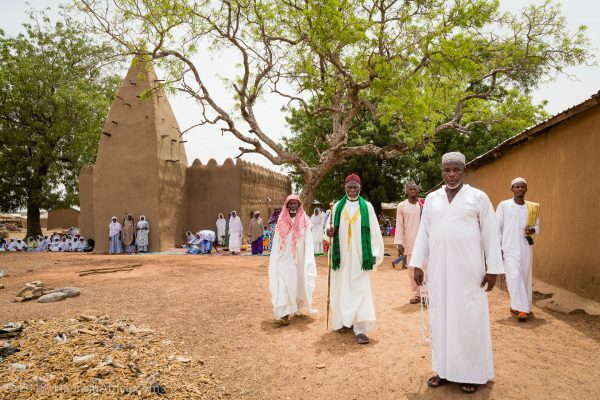 Ghana’s only Sudano-Sahelian historic mud mosque in the Djenne style lies in the small Mossi village of Wuriyanga in the Upper East Region near Garu. 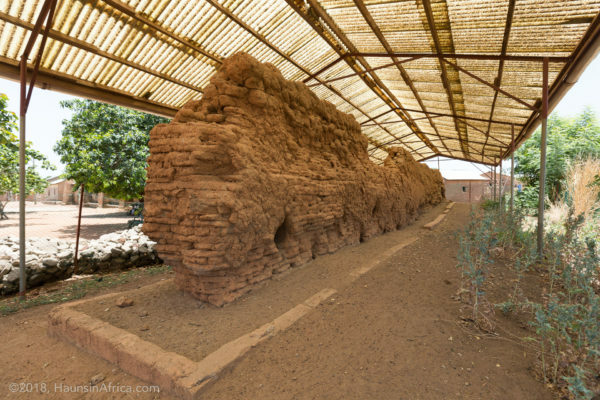 Probably over a century old, it is still in active use today and well-maintained by the local community.